When a summer tune has Wyclef Jean as a featured vocalist, you know you’re in for a treat. 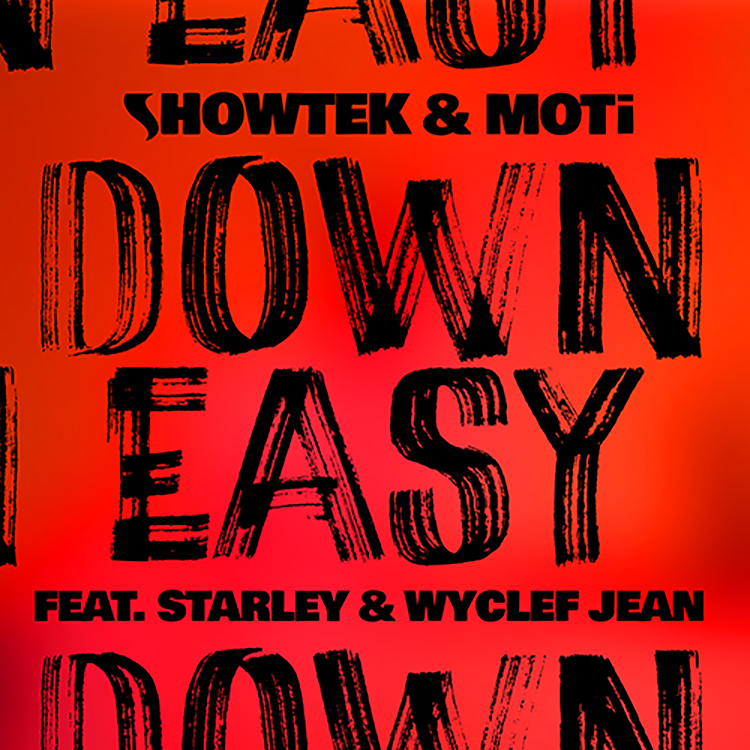 That is the case with “Down Easy,” the new single from Dutch creators Showtek and MOTi. Out through Universal Music Germany, we love all that this one has to offer. From its rhythmical sway to the additional vocals of Australian pop singer Starley, “Down Easy” bubbles over with summery edits and neat production. Guaranteed to add some chill to your weekend, you can snap up a copy right now. Purchase it here or stream below.